From the perspective of the victim, the type of vehicle that caused an accident makes little difference. The end goal is still the same: to get compensation for medical bills, lost wages, and pain and suffering. However, from the lawyer’s perspective, the type of vehicle that caused an accident can impact how the case is approached. With more than 30 years of experience, the commercial vehicle lawyers at Heintz & Becker understand the nuances involved in commercial vehicle accident cases. Our knowledge and our background enable us to obtain successful results for our clients in all types of motor vehicle accidents. 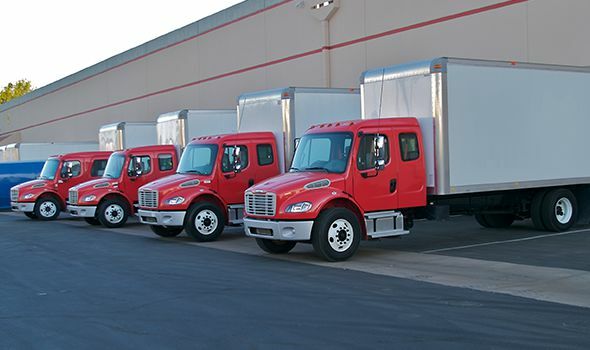 A commercial vehicle is any vehicle that is on the road for business purposes, from company cars to semi-trucks. While truck accidents are perhaps the most common type of commercial vehicle accident, our attorneys also handle cases involving delivery van accidents, UPS and FedEx truck accidents, company pickup truck accidents and more. While semi-trucks, delivery vehicles and other large commercial vehicle accidents may be more likely to result in serious injuries or wrongful death than the average car accident, the biggest difference from a legal perspective relates to the insurance coverage issues. Businesses may have different insurance coverage than individual drivers. Our personal injury lawyers are skilled at working with these insurance policies and maximizing compensation in these complex cases. Our services are available to commercial vehicle accident victims in Bradenton, Sarasota and the surrounding parts of Florida. What Should You Do After A Truck Accident? Call Us For A Free Consultation. Whether you have been seriously injured in an accident involving a truck or some other commercial vehicle, call us first. You can discuss your case with a Bradenton commercial vehicle accident attorney at no cost to you. You won’t pay any fees or costs unless we recover for you. Call us at 941-748-2916. If you are unable to come to us, we can come to you.